If you are looking to improve your filmmaking skills or boost your film program curriculum, we've got you covered. 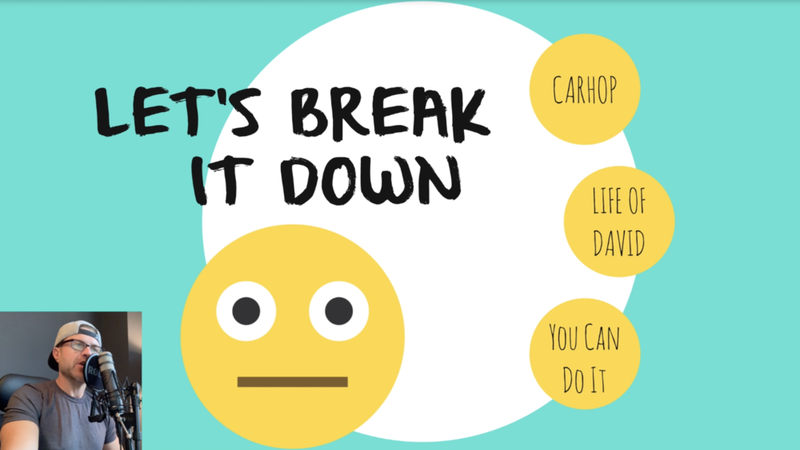 Now offering courses as low as $25! 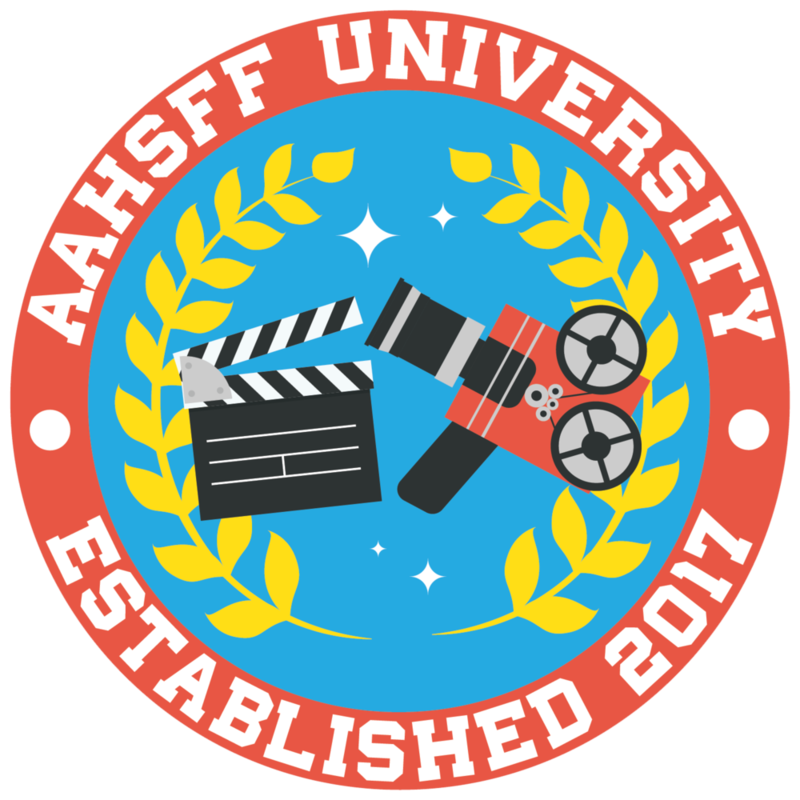 AAHSFF University provides a wide variety of courses designed to improve your skills as a filmmaker or educator. Our courses cover everything from tips for beginners to advanced concepts and techniques. Each course features the best student films in the world from our vast library, and includes expert analysis, film deconstruction and the tools you need to take your passion for filmmaking to the highest level. After you purchase your course from our online class registration you will receive a download link that you will use to access your class. Your link will expire after 24 hours so be sure to check your email! Feel free to "attend" the class at any time that is convenient for you, revisiting the course content as often as you like. 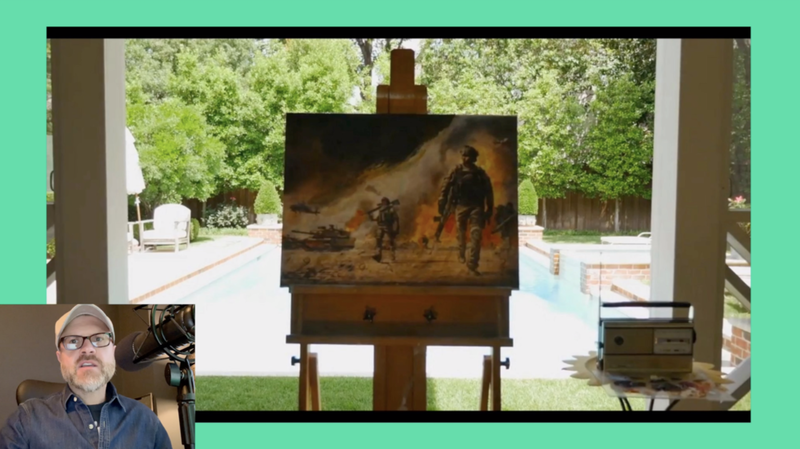 Throughout the class, we will dive deep into each featured topic including: video tutorials, shot and script analysis, commentary from the filmmakers, and techniques for you to immediately implement the skills covered in your next project. After taking the course, we welcome your comments and questions. Simply email them to use (email address will be provided) and we'll be sure to get back to you as soon as possible. In addition, we'll be hosting optional group round table discussions twice a month to further explore the concepts covered. The AAHSFF team has screened and judged thousands of student films from all over the world. 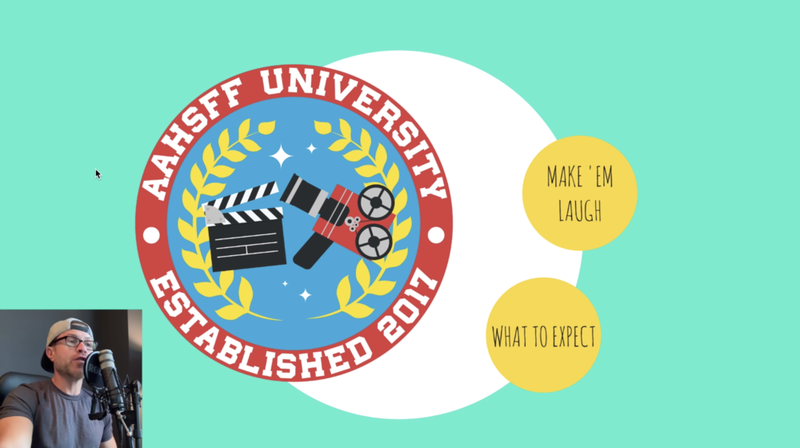 We know what it takes to create a compelling student film that will capture your unique story and captivate your audience, ultimately helping you compete at the highest level while pursuing your passion for all things film. 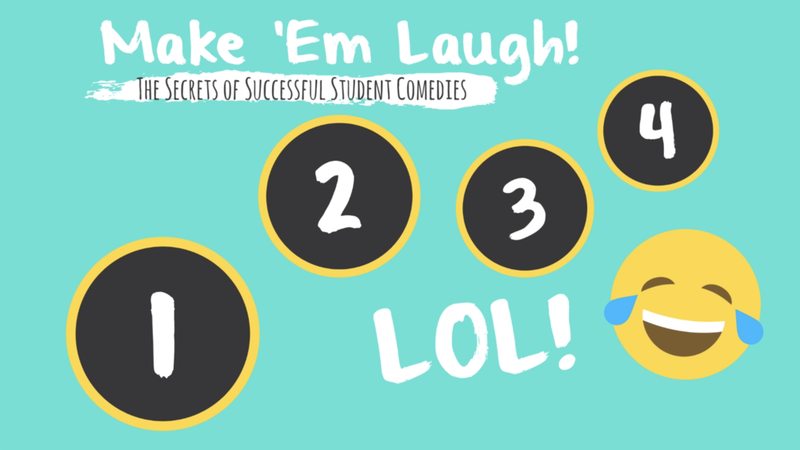 "Make 'Em Laugh: The Secrets of Successful Comedies"
Comedy is one of the most challenging genres for emerging filmmakers to master. Your audience has an immediate expectation... That you will make them laugh and keep them laughing. 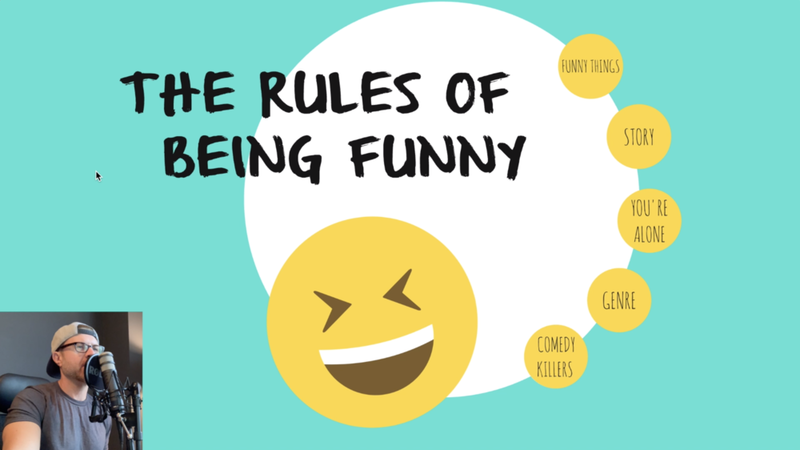 This course will cover the rules of being funny, exploring a variety of tips and tricks from scriptwriting through the final edit and showcasing some of the best comedies we've ever received. "Show Don't Tell: The Golden Rule of Engaging Your Audience"
Whether making a documentary, narrative or even experimental film, it’s essential to remember the golden rule of engaging your audience… Show Don’t Tell. Film is a visual medium. What your audience sees on the screen will have a greater impact than anything that is said. We've seen way too many films fail because they don't follow this simple, but often overlooked, concept. This course will illuminate the techniques you need to give your audience a true visual experience while communicating your story. "Exploring Experimental: Flipping the Script on Traditional Filmmaking"
There are no rules when it comes to creating an experimental film. 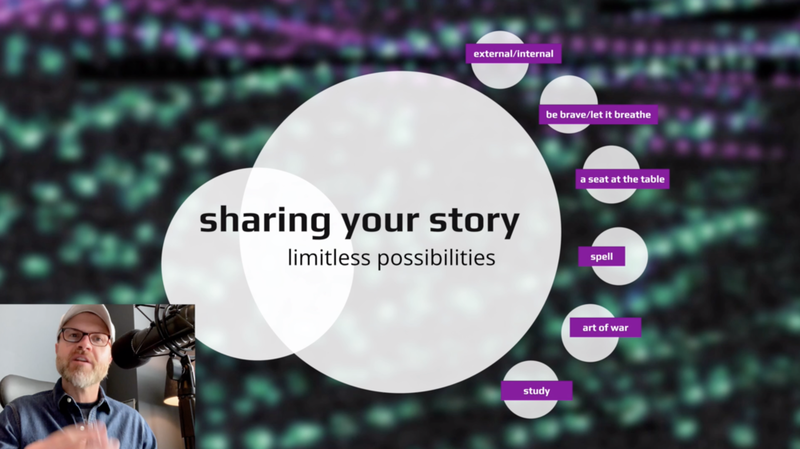 BUT, that isn't stopping us from sharing some essential insights about how you can create something that is truly different but still digestible for your viewers. Join us for a wild adventure examining the best student experimental films and what makes them work. Coming Soon: "Hitting a Home Run with the Judges: How to Become an Official Selection"
With over 2,000 films submitted last year, it's getting harder and harder to make the cut and have your film screened in New York City. This course will dive deep into some of our award-winning films and how they won they hearts and minds of our judges. This 4-part course will provide an in-depth, resource-fueled foundation for the stories you want to tell. Stories dominate our daily lives. We crave stories because our deepest social need is to identify with others, and stories allow us to do this via the characters that inhabit them. But characters alone will not captivate an audience, you must have conflicts that force characters to act in ways that reveal who they are. In this course we will analyze the essential relationship between characters and conflicts. Participants will actively explore a variety of tools for constructing realistic, dynamic characters and the conflicts they face through analysis of the foundations of story ideation and scriptwriting all presented with support from exemplary student films. The popularity of Documentary filmmaking has absolutely skyrocketed in recent years. And it makes sense: Good Docs have the power to expose injustices, share underrepresented stories, change minds and even change the world. 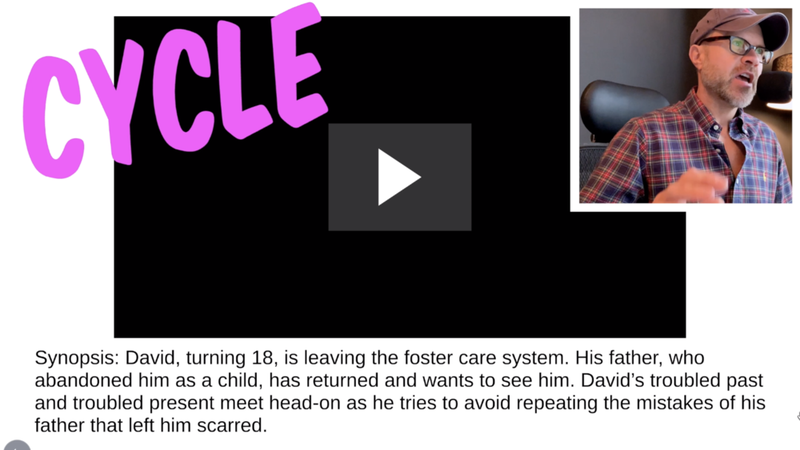 This comprehensive, 4-part course will provide you with all the tools you need to create a compelling Documentary that your audience won't be able to stop talking about. Topics covered to include all aspects of documentary production: Limiting your topic, maintaining an objective focus, preparation and research, style and cinematography, conducting interviews, the power of purposeful b-roll, voiceover and narration, and the essentials of post-production.